Do you have to reach Vietnam by tomorrow max and you need help with urgent visa processing? It could be that you have got your family in Vietnam and one of the dear members is in dire crisis, calling you for a speedy visit. 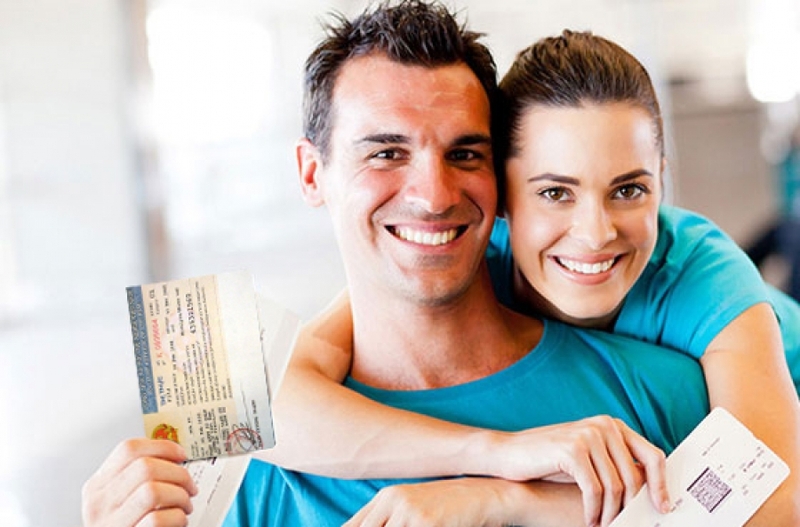 Now, that’s something all of a sudden and you certainly have no time to wait for two days for your visa approval- which is the average deadline for usual online visa service. Well, the good news is that the leading e-visa Vietnam portals today that offer a rush my visa Vietnam service when one is in severe urgency. The post here presents a brief on the steps to get your rush Vietnam visa service. Stay cool and find out a reliable Vietnam visa website that offers for rush visa service. Carry a little market survey online among a handful of potential names to find out the reputed one with visa services approved by Vietnam Immigration department. When you are looking for rush visa service, make sure your selected company is open on weekends and public holidays as well. After you locate the website, reach to its rush visa category to apply for the urgent visa online. The leading websites will offer you an online application form or otherwise you will get a contact email to mail your details. · Details of any additional person traveling with you. If you are unable to fill up the online application for the rush visa, you might get a contact email from the visa portal to mail your details for the rush visa. The email from you will include the needed details including full name, date of birth, passport number, flight number and present nationality. Mention “Request for urgent/rush Vietnam visa” as your email subject. Keep check on your email account as this is where you will receive the rush my visa Vietnam approval letter. As you receive the letter, you would have to take a print out of the attachment and carry it with you to the Vietnam international airport. The online Vietnam visa service companies have their outlets in Da Nang, Noi Bai, Tan Son Nhat and Cam Ranh airports- from where you can get your visa stamped.